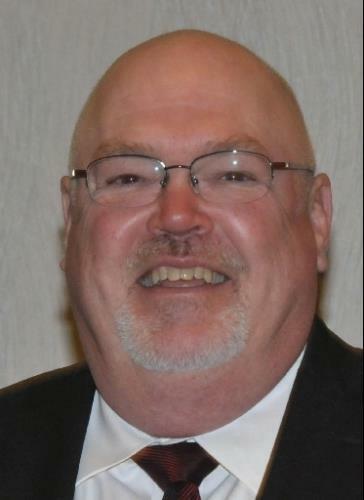 On Friday, November 4, our friend, brother and secretary-treasurer of Teamsters Local 406 Ron Holzgen passed away. A lifelong Teamster, Ron epitomized all things great about the Teamsters and labor movement. Ron was truly committed to the cause of working people, whether represented or not, as well as the rest of the labor movement. You would be hard pressed to find anything in West Michigan dedicated to working people that Ron and Teamsters 406 are not participating in. Ron was a great resource for me, and many other folks in West Michigan. Always bearing the big smile followed by a shake with his big hand, Ron treated all as equals regardless of stature. If you were committed to the cause of working people, you were a friend to Ron. On behalf of all working people, affiliates of the KICLC, and the West Michigan Labor Movement our thoughts and prayers are with Ron, his family, and all our Brothers and Sisters at Teamsters Local 406. You can find Ron’s obituary and service information here. This entry was posted on November 7, 2016 by WMALC in Local news and tagged Teamsters.